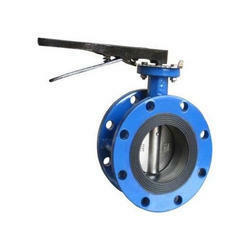 Wholesaler of a wide range of products which include ss wafer type butterfly valve, wafer end butterfly valve, ss disc wafer end butterfly valve, butterfly valve, ss 304 wafer type butterfly valve and geared motors. 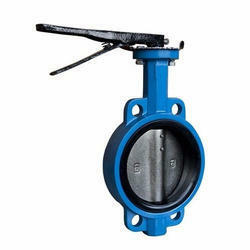 We are offering Butterfly Valve Wafer End, to our clients. 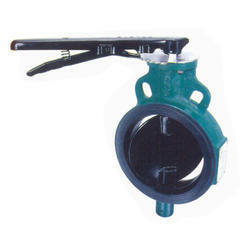 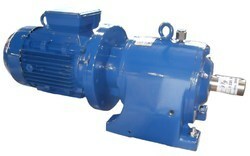 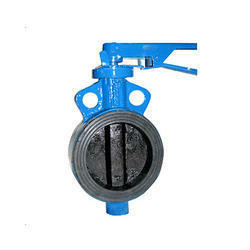 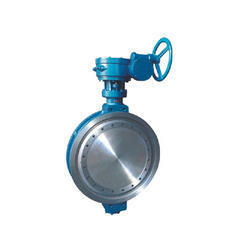 We are offering SS Disc Wafer End Butterfly Valve, to our clients.